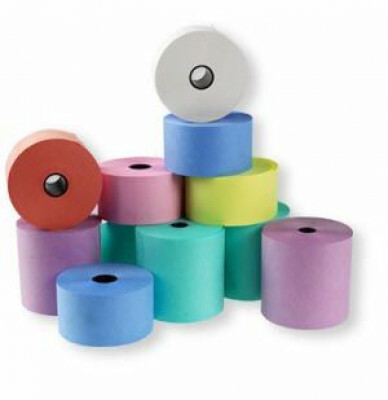 Laundry Rolls – Laundry Rolls / Dry Cleaning Rolls are specifically designed for use in a Dry-Cleaning Cash Register. The rolls are made from high grade quality paper that is water and solvent proof suitable for dry cleaning processes. Laundry Rolls are available in a 2 sizes and variety of colours.